Custom Printed Plastic Pencil Sharpeners can give your brand promotions a good boost with its attractive features. 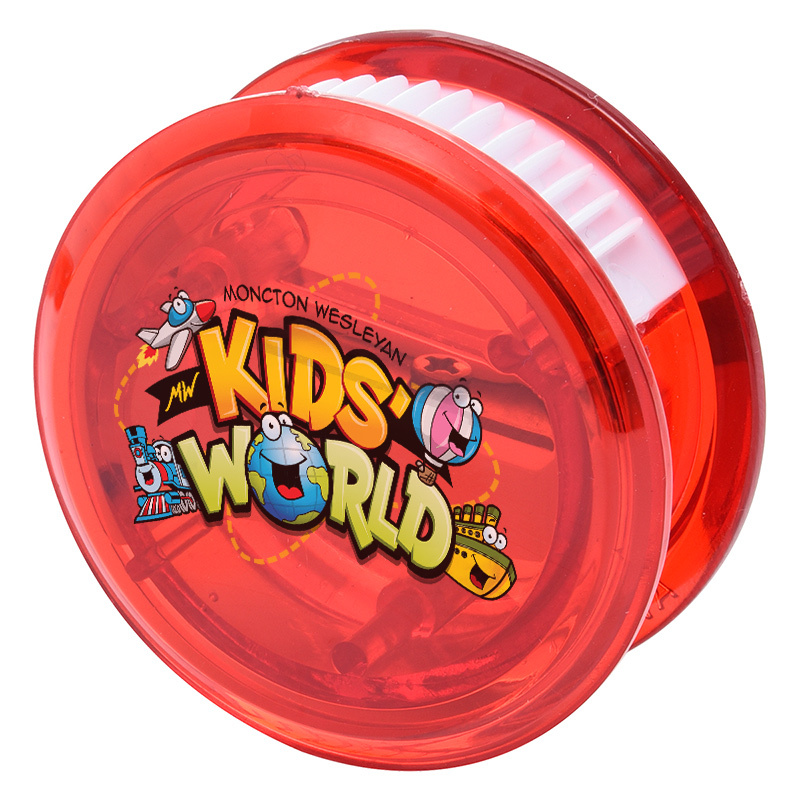 These custom kids printed products have an approximate size of 1 ¾" Diameter and are available in Translucent: Orange, Red, Green and Blue colors. 1 ¼" Diameter imprint space let you showcase your brand logo or name nicely. For making the kids clean these custom pencil sharpeners effortlessly, they are also coming with a thumb-slide cover. Order these kids promo items quickly to get free online proofs and free artwork design services. Request a quote to know what you can save on ordering Custom Printed Plastic Pencil Sharpeners.